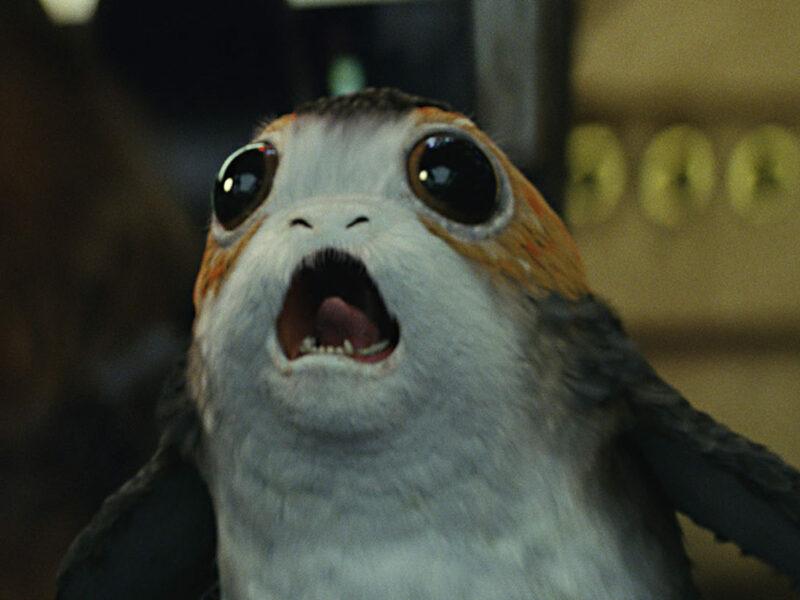 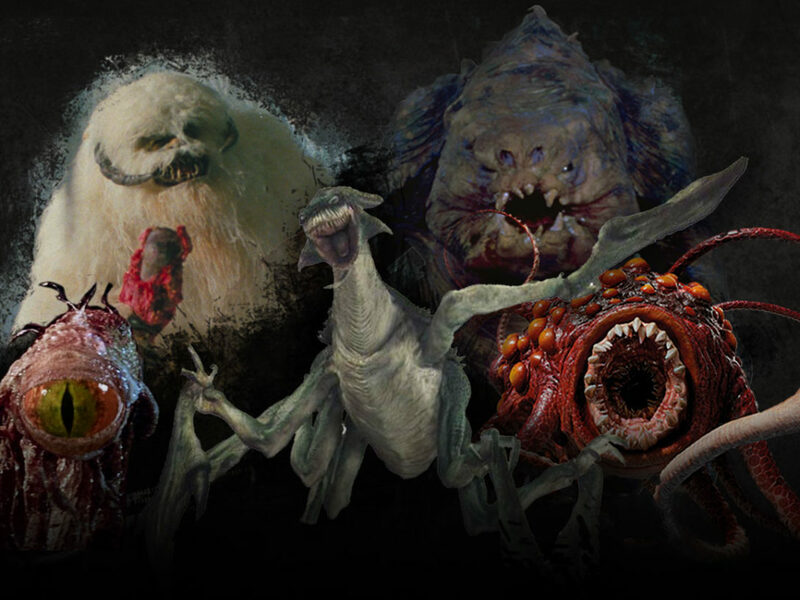 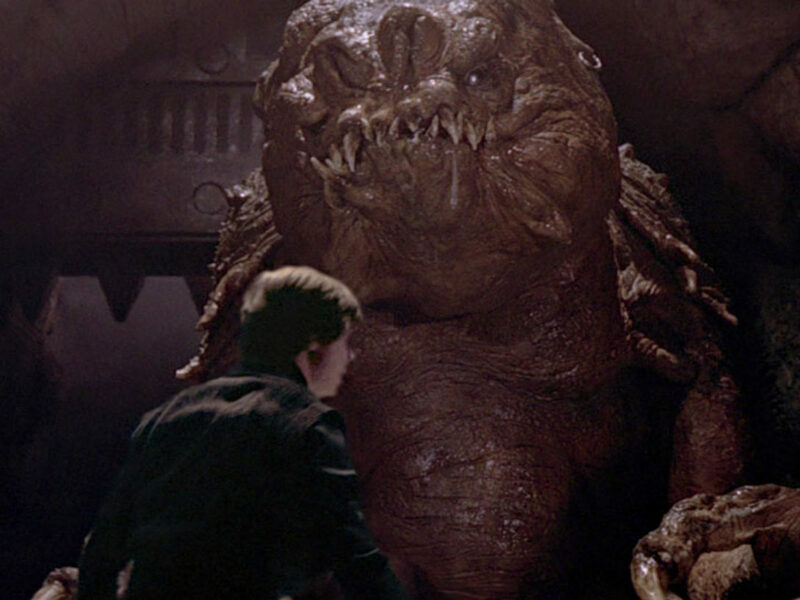 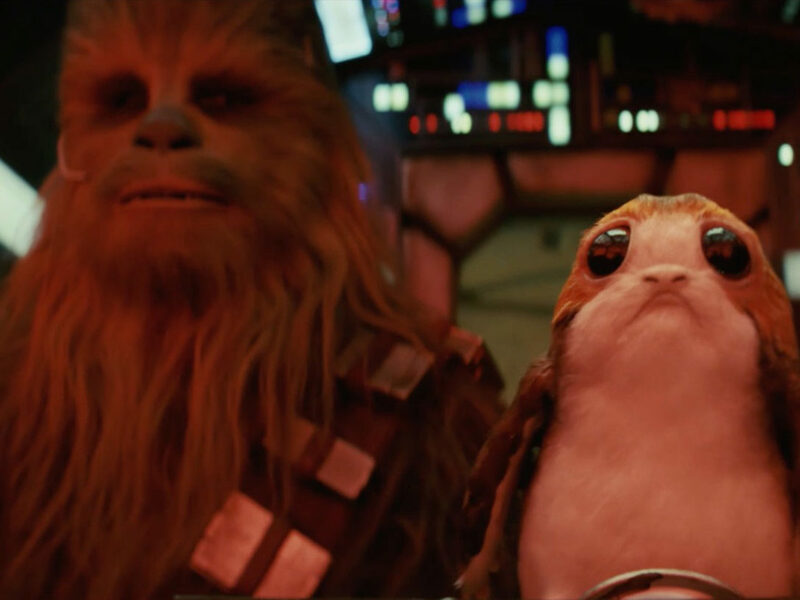 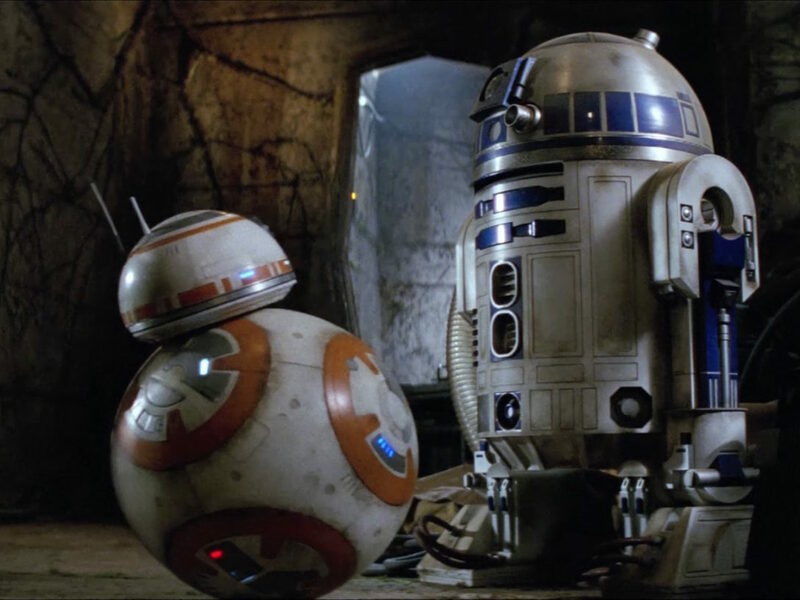 Poll: Which Star Wars Creature Would You Like as a Pet? 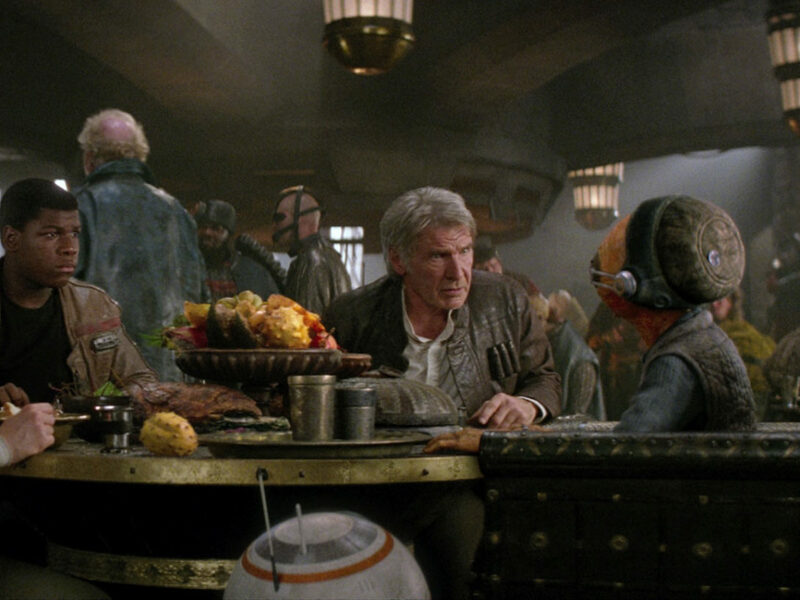 Poll: Whose Star Wars Meal Would You Like to Crash for Thanksgiving? 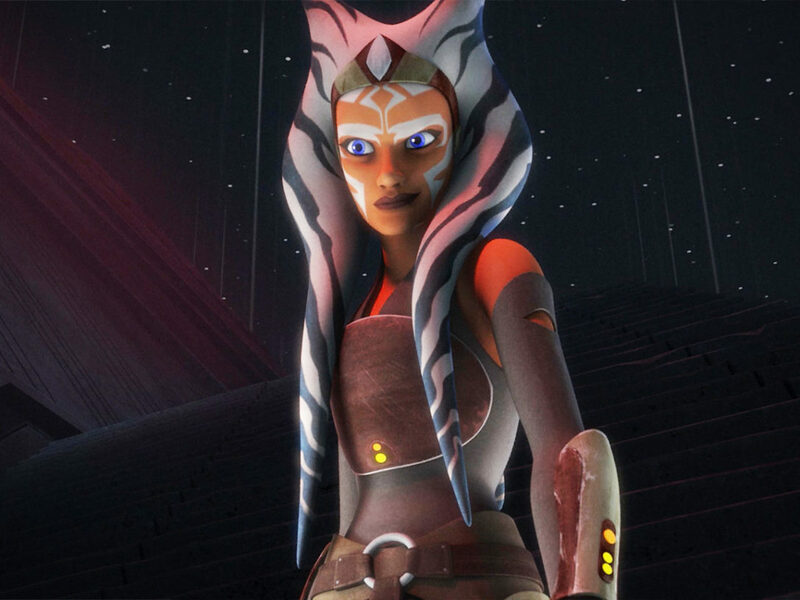 Poll: What is Ahsoka Tano’s Greatest Moment? 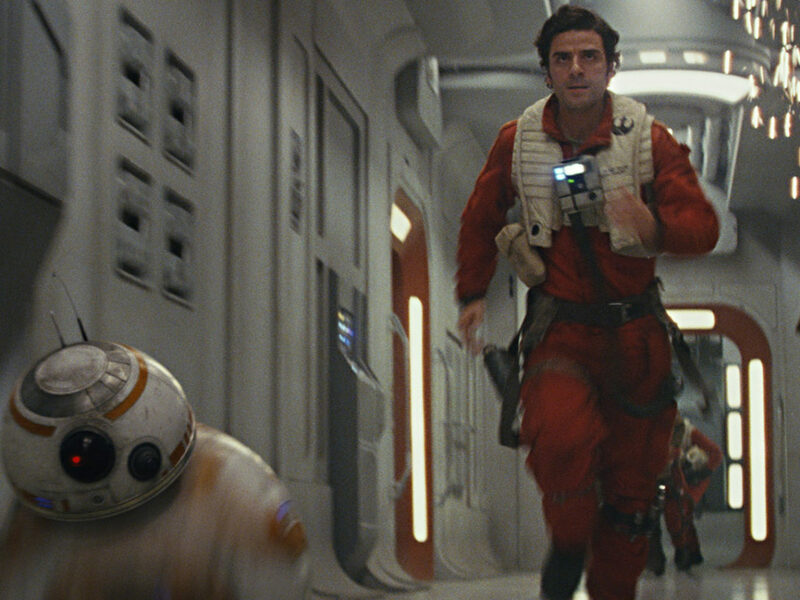 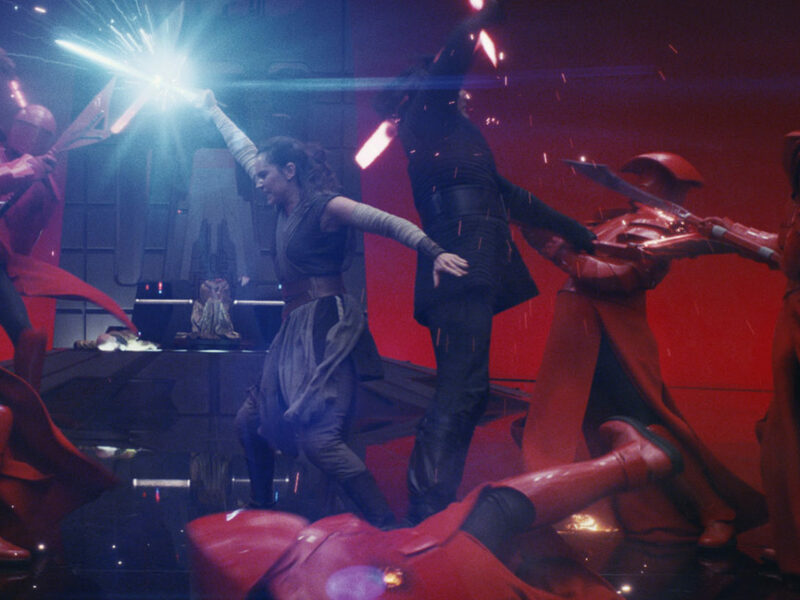 Poll: What Are You Most Excited for on Force Friday II? 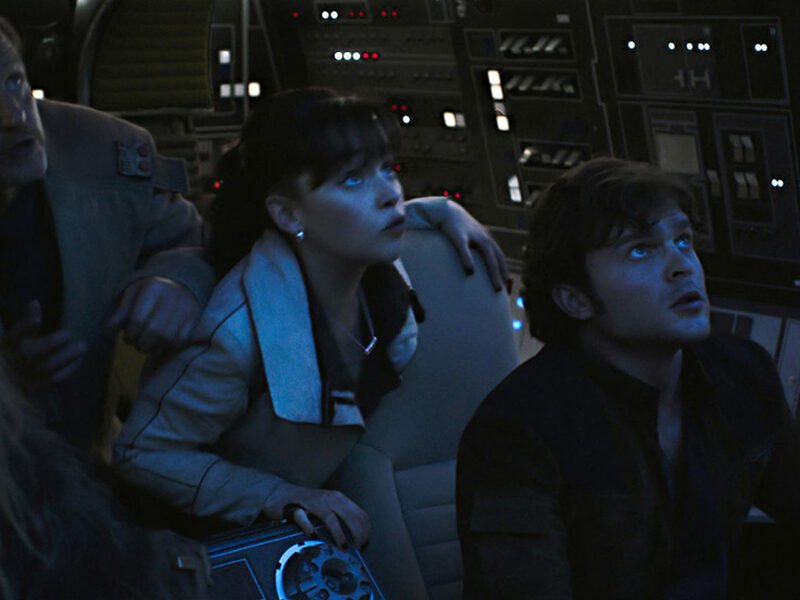 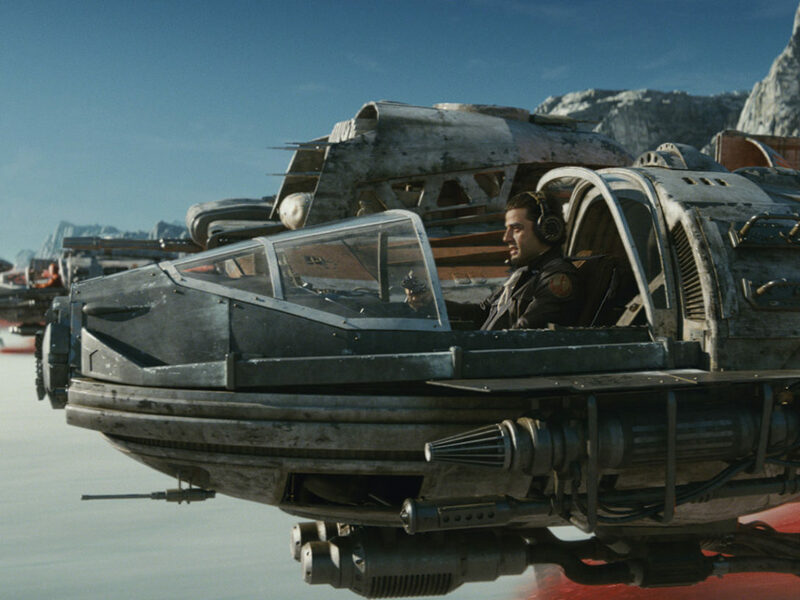 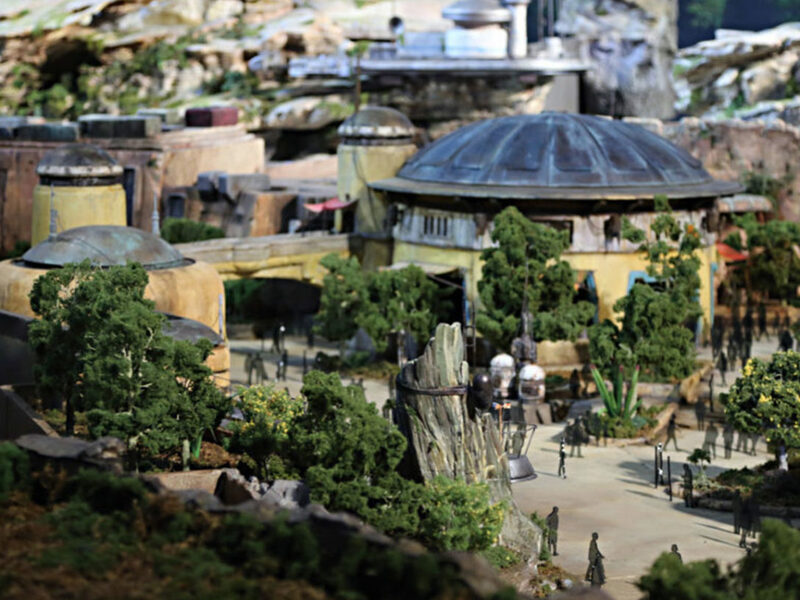 Poll: What’s the Coolest Part of Star Wars: Galaxy’s Edge? 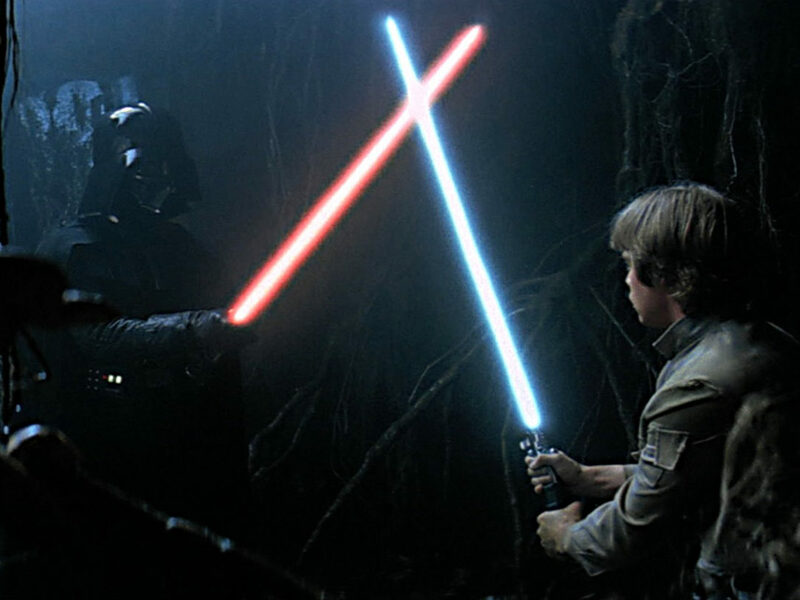 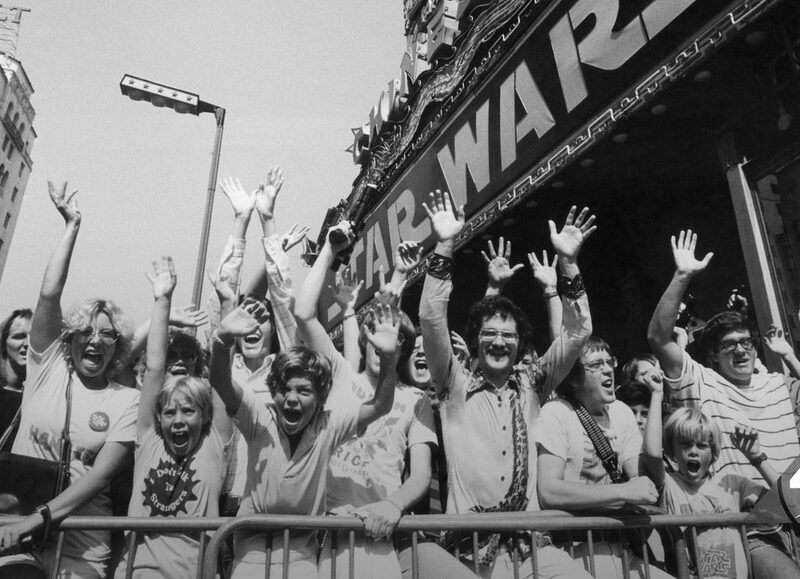 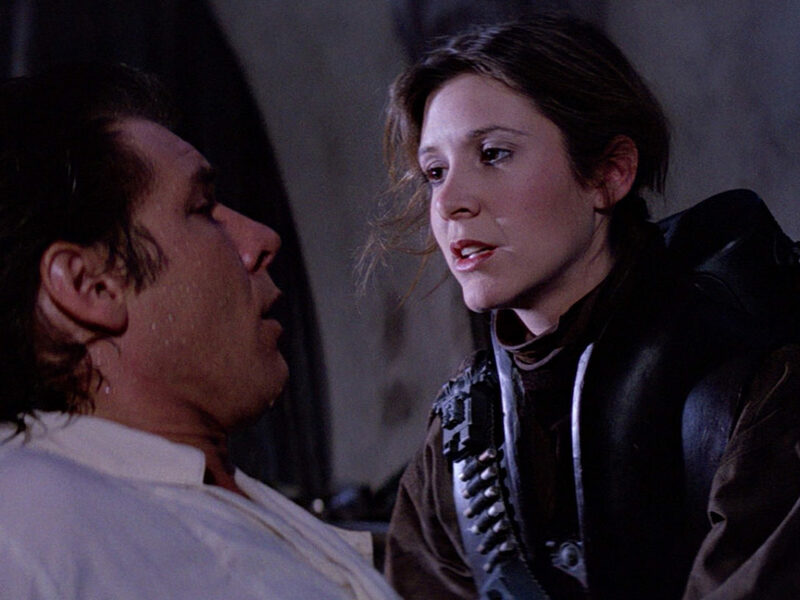 Poll: What is the Best Scene in Star Wars: Return of the Jedi? 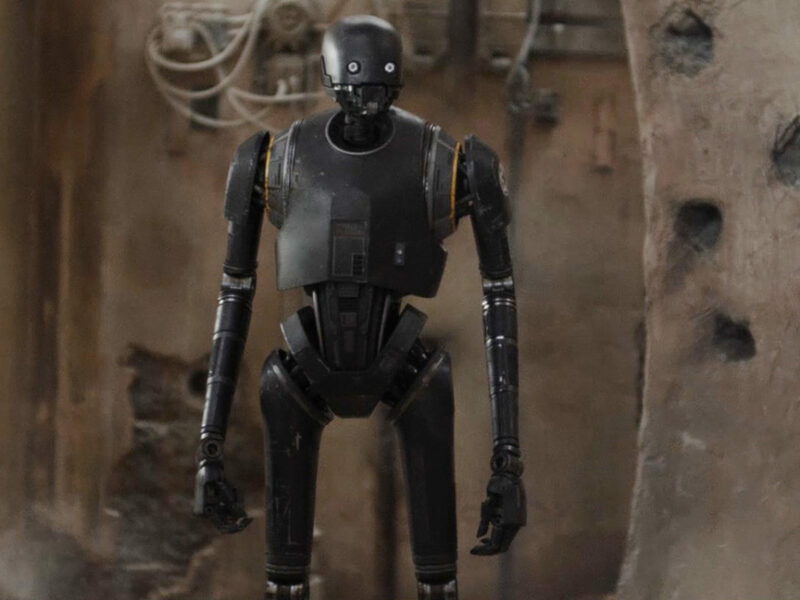 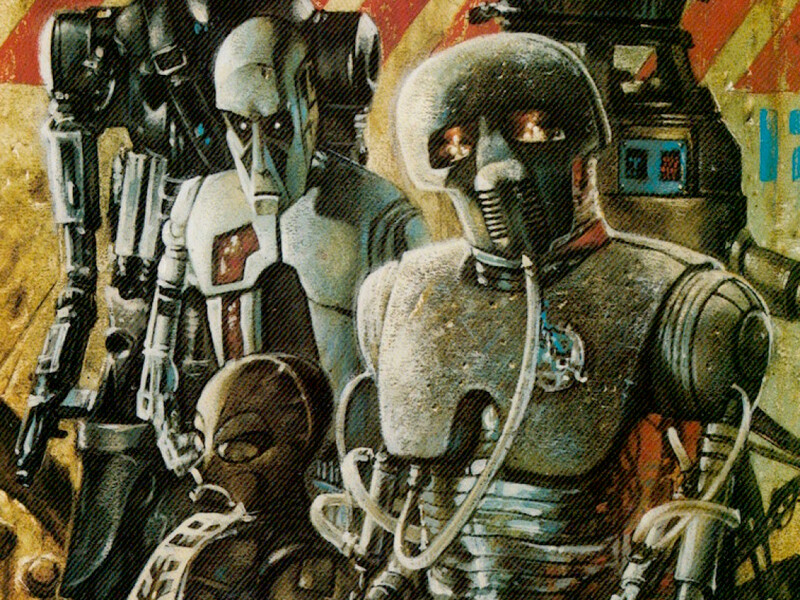 Poll: What Was K-2SO’s Best Line? 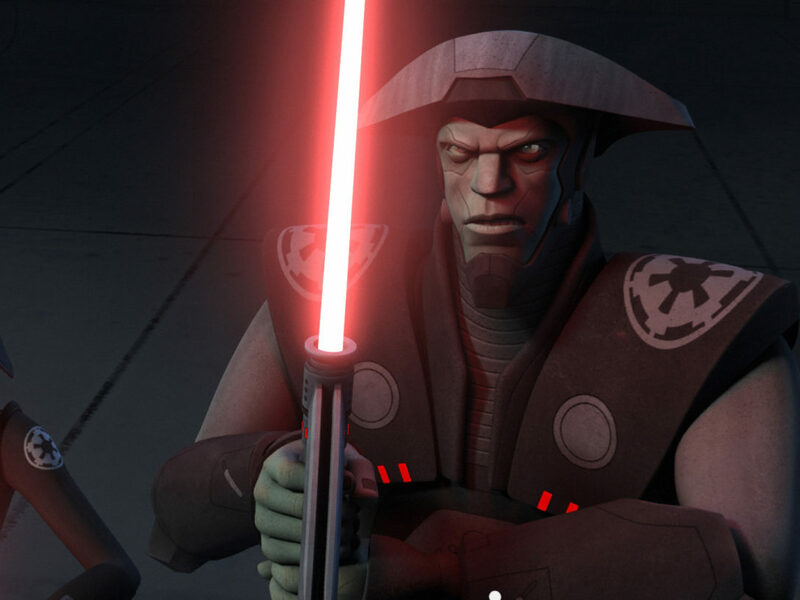 Poll: Who is the Best Star Wars Rebels Villain? 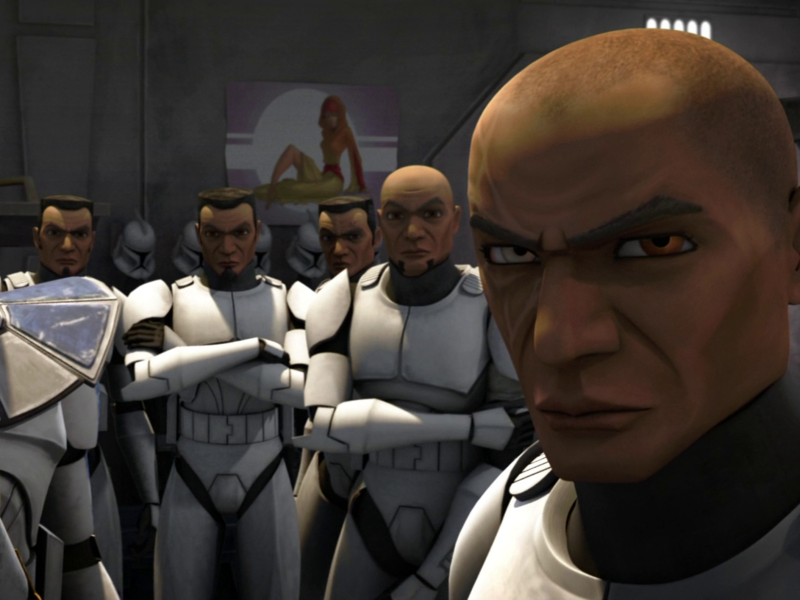 Poll: Who Is the Most Underrated Clone Trooper? 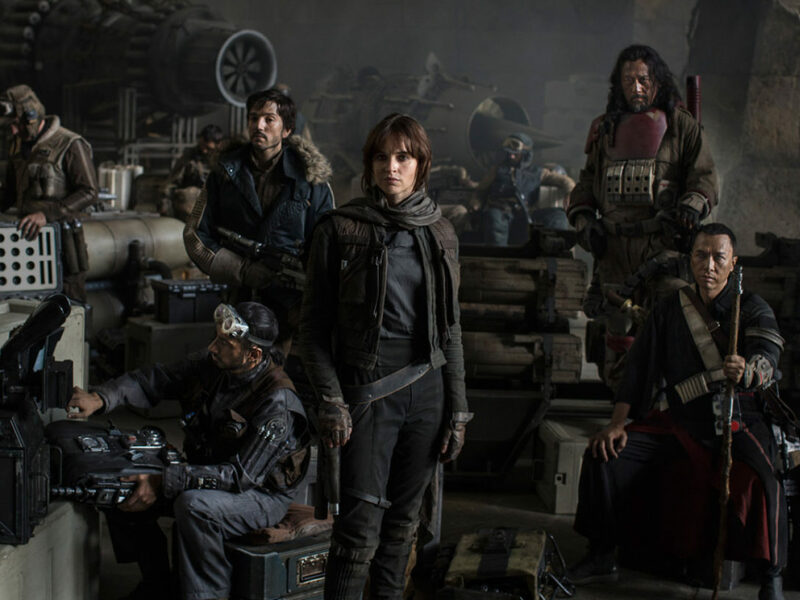 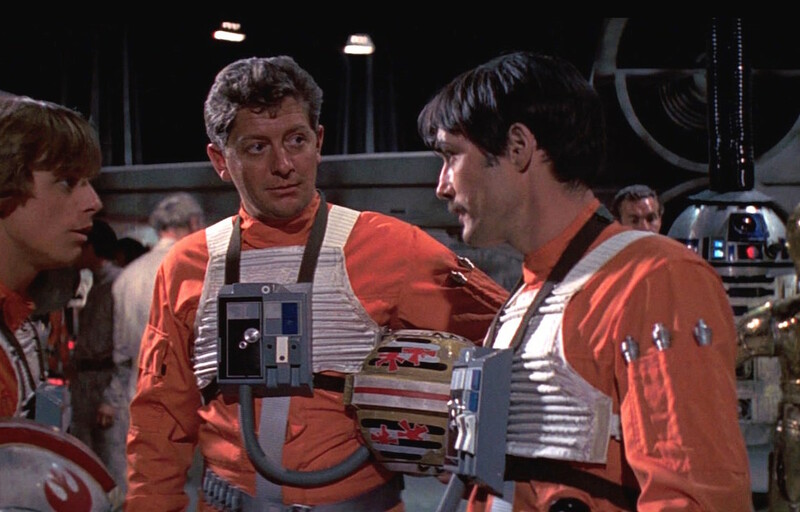 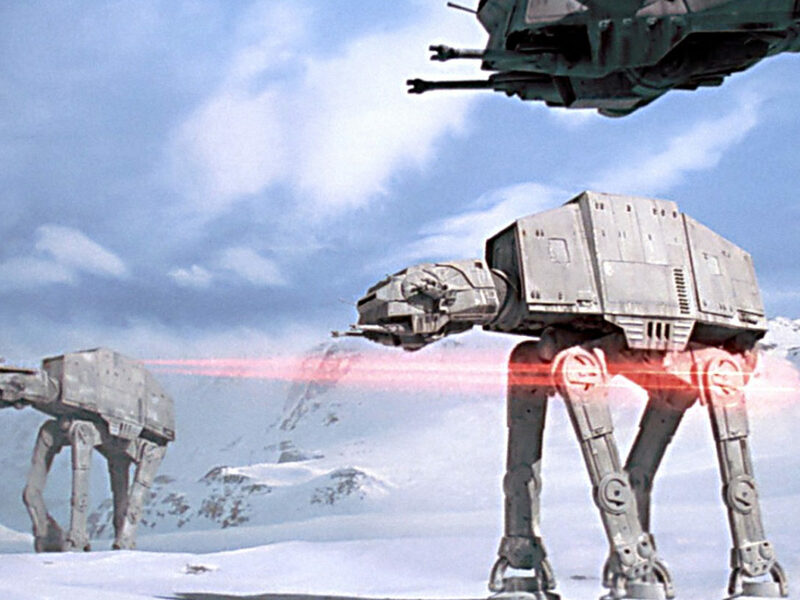 Poll: What’s the Coolest Star Wars Creature? 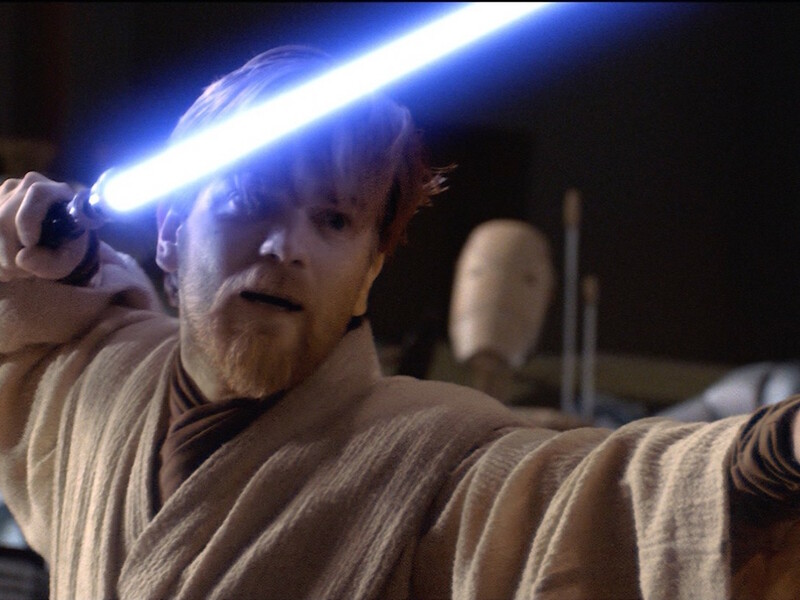 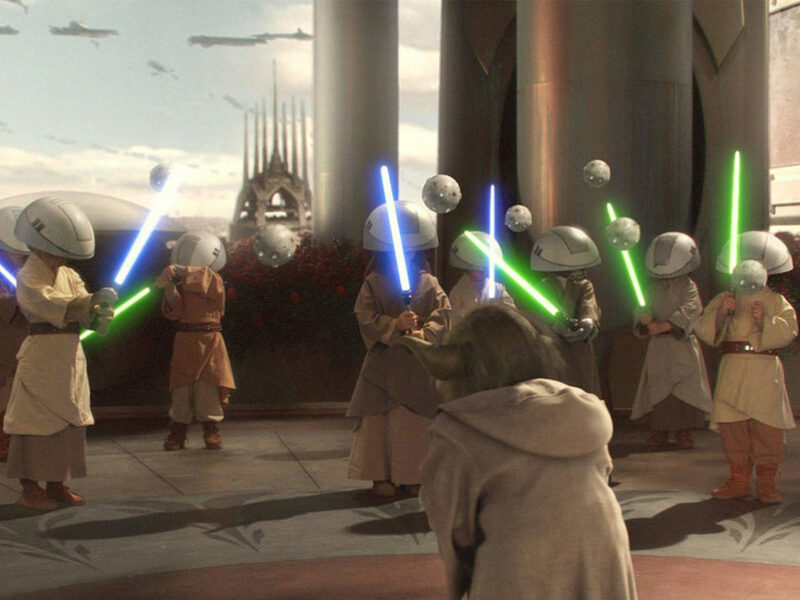 Poll: What Was Obi-Wan Kenobi’s Greatest Moment? 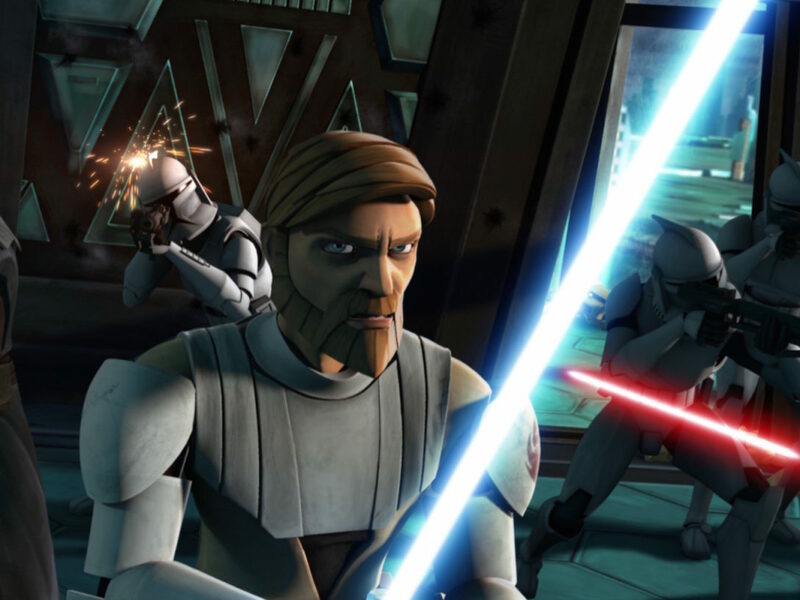 Poll: What Is the Best Episode of Star Wars: The Clone Wars? 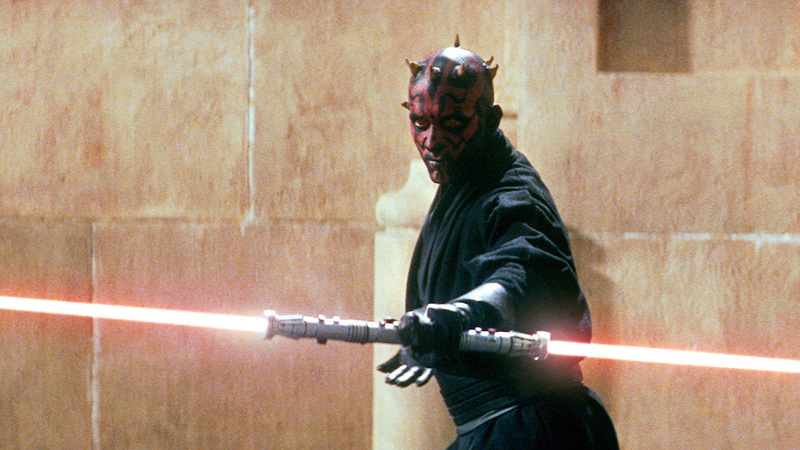 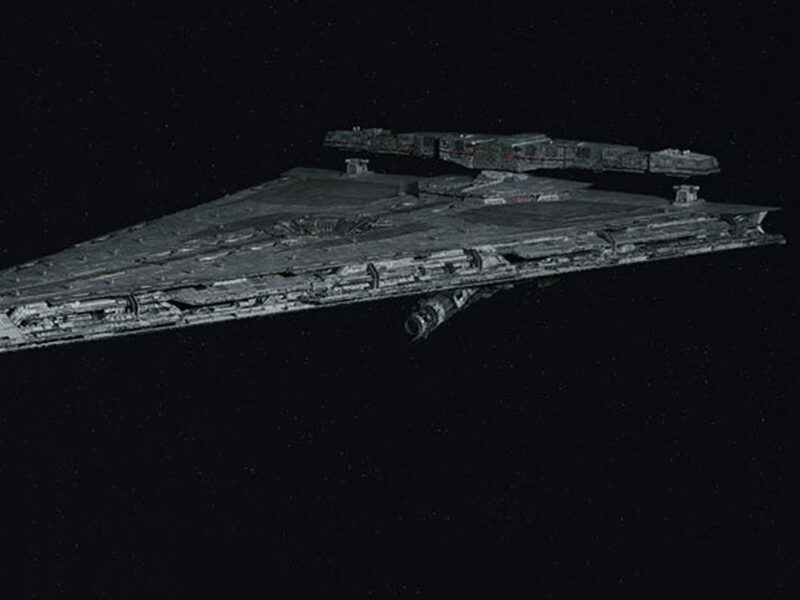 Poll: Which Star Wars Weapon Would You Use?